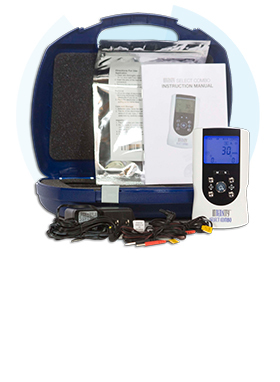 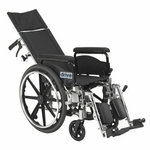 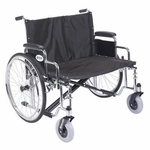 The Wheelchair Tray by Drive Medical offers a surface size of 24" by 20". 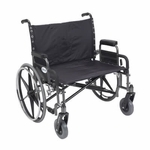 The tray is designed to accommodate wheelchairs with a 16"-20" seat width. 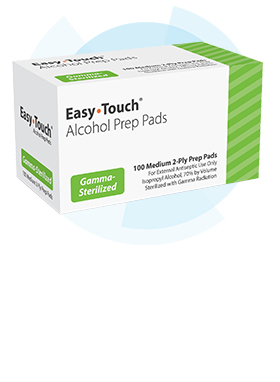 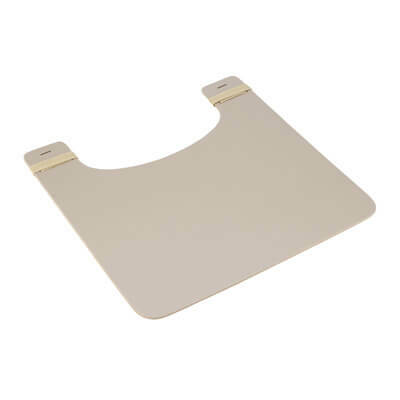 The surface is very easy to clean and use by any user who needs a tray on the go. 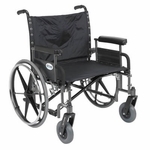 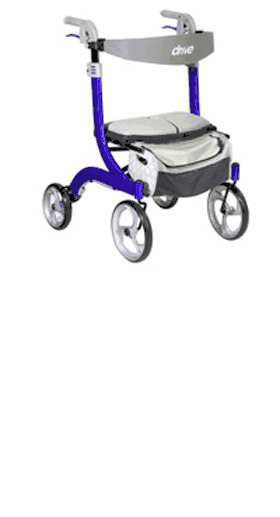 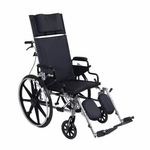 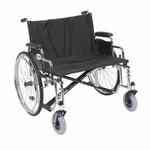 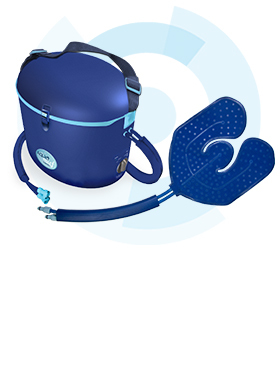 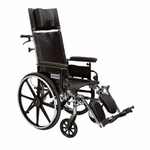 Accommodates Wheelchairs: (Seat Width) 16" - 20"